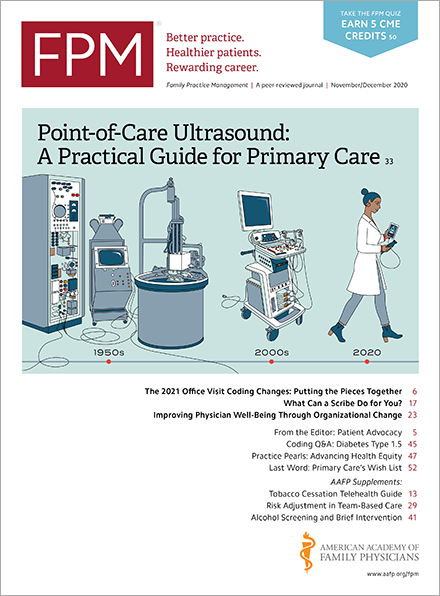 The vast majority of clinicians who were eligible for and participated in the Merit-based Incentive Payment System (MIPS) in 2017 will avoid a negative payment adjustment to their Medicare claims during the 2019 payment year. Overall, the Centers for Medicare & Medicaid Services (CMS) says in a new report and appendix(qpp.cms.gov) of the the 2017 Quality Payment Program (QPP) that 95 percent avoided a negative payment adjustment while 93 percent will receive a positive payment adjustment this year. These results should come as no surprise. The MIPS performance threshold, or the minimum number of points needed to avoid a negative payment adjustment, was a mere three points in 2017, the first program year for QPP and MIPS. In addition, CMS’s “Pick Your Pace” strategy allowed eligible clinicians to meet that low bar in various ways. Achieving a positive payment adjustment will be more challenging in the future as CMS raises the performance threshold. CMS’s report includes details on such things as participation rates and average and median scores by clinician type, for small and rural clinicians and those in Advanced Alternative Payment Models (AAPMs). They also highlight the most commonly reported quality measures (No. 1: “Documentation of current medications in the medical record.”).